There's a lot of interest building in this seminar. 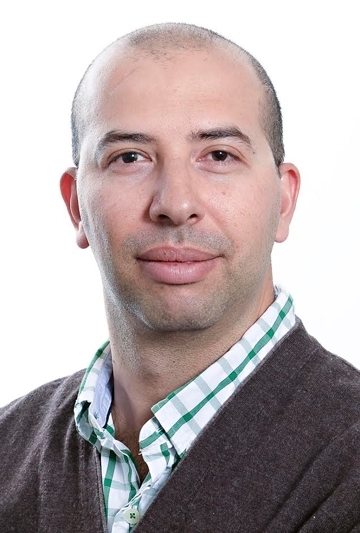 Amro Zayed of the Department of Biology, York University, Toronto, Canada, will speak on "Honey Bee Behavioral Genomics: Worker Behavior and Adaptation" from 12:10 to 1 p.m., Wednesday, Feb. 11 in Room 122 of Briggs Hall, UC Davis campus. He will be hosted by fellow bee scientist Brian Johnson, assistant professor, UC Davis Department of Entomology and Nematology. Zayed leads a research program on honey bee behavioral genetics and genomics. In his talk, Zayed will summarize his group's recent findings on patterns of positive selection in the honey bee genome, and show how integrative genomic analyses can be used to chart the bee's genotype-phenotype map. Zayed completed his bachelor's degree in environmental science with honors in 2000, and his doctorate in biology in 2006, both at York University. He was awarded the Governor General's prestigious Gold Medal in 2007 for his doctoral research on bee conservation genetics. Zayed held a Natural Sciences and Engineering Research Council of Canada's Postdoctoral Fellowship at the University of Illinois' Department of Entomology from 2006 to 2008 in Charles Whitfield's Laboratory. He then served as a fellow for the Institute for Genomic Biology's Genomics of Neural and Behavioral Plasticity Theme (theme leader: Gene Robinson) at the University of Illinois from 2008 to 2009. Zayed rejoined York University's Department of Biology as an assistant professor in 2009. He earned the Ontario Government of Research and Innovation's Early Researcher Award in 2010, and was promoted to associate professor in 2014. He received the Ontario Government of Research and Innovation's Early Researcher Award in 2010. This isn't Zayed's first time visiting the UC Davis campus. 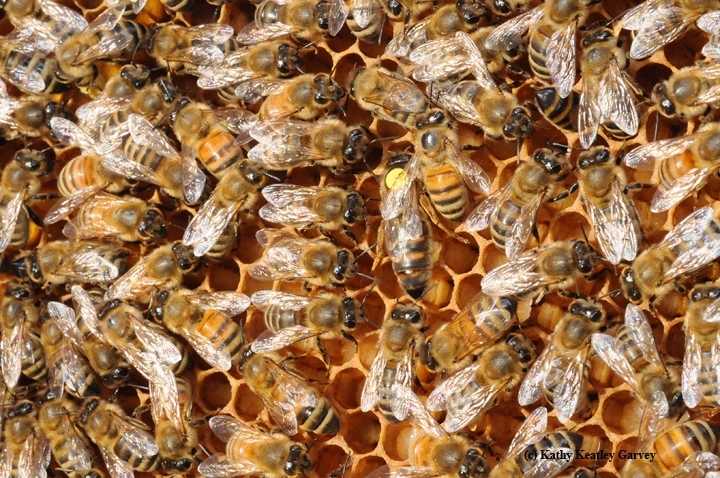 A few years ago, he completed a queen bee instrumental insemination course, taught from bee breeder-geneticist Susan Cobey, then with the Harry H. Laidlaw Jr. Honey Bee Research Facility, UC Davis, and now with Washington State University. Plans call for recording the seminar for later posting on UCTV. Coordinating the seminars is professor Steve Nadler. For a list of the next speakers, see this page.